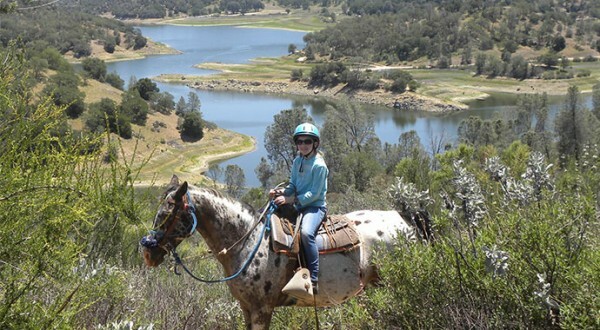 Join Sharon and her daughter Leah as they take a guided trail ride through Shangri-La Ranch and Santa Margarita Lake Regional Park. What do you do if you encounter a bear on the trail? 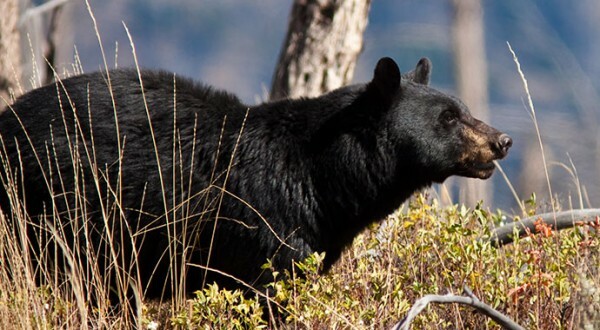 Sharon Jantzen shares some information and tips for riding in areas inhabited by the California black bear. 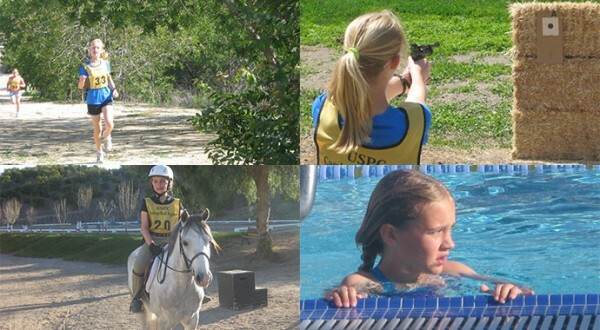 Five members of the Mesa Meadows Pony Club in Nipomo recently took part in the Camino Real Regional Pony Club Tetrathlon Rally. Sharon J. tells us about a Tetrathlon fills us in on how the kids did. 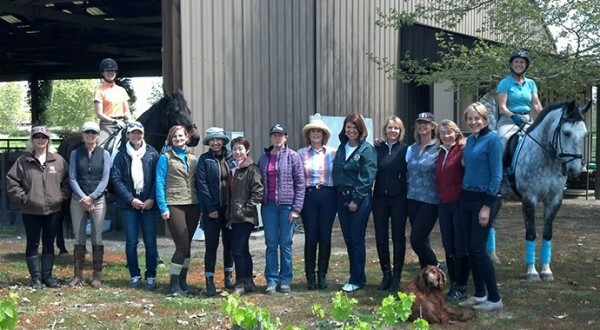 Sharon Jantzen reports on this year’s California Dressage Society Adult Amateur Clinic hosted by SLO CDS at Golden Hills Farm with the amazing clinician Marisa Festerling. Imagine the exhilaration of riding down an open stretch of beach or a relaxing wagon ride through a vineyard. 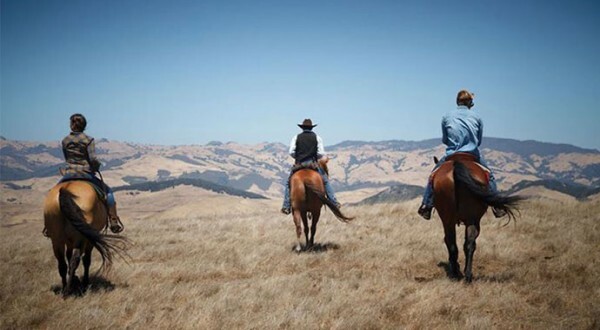 Sharon Jantzen gives us the scoop on Outback Trail Rides.